Anyone with information about the suspect’s identity or the crime is asked to contact Bridgeport Police Detective Michael Fiumidinisi at 203-581-5246. Anonymous tips can be submitted by the tip line at 203-576-8477. BRIDGEPORT — City police are asking for the public’s help to identify a person captured on surveillance footage allegedly trying to cash a check that was stolen in a recent burglary. 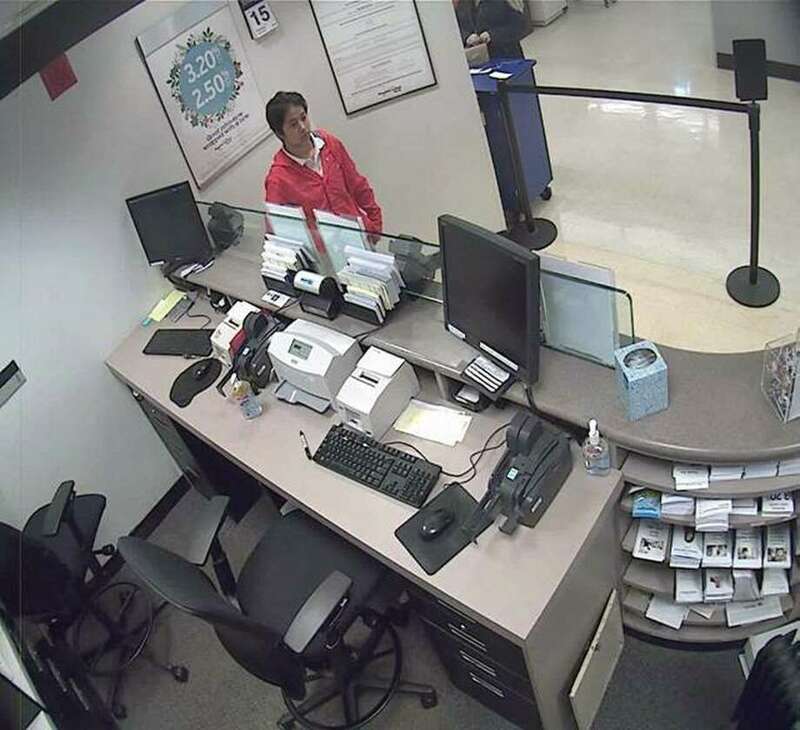 “She attempted to cash a check in Westport that had been stolen in a burglary on Tremont Avenue,” in Bridgeport, city police said Tuesday.